Well, you won’t be overwhelmed with a bunch of ‘tips' … or a strict budget (that you won’t follow). You’ll get a step-by-step formula: open this account, then do this; call this person, and say this; invest money here, and not there. All with a glass of wine in your hand. This book will show you how to create an entire financial plan that is so simple you can sketch it on the back of a serviette… and you’ll be able to manage your money in 10 minutes a week. Why you don’t need $1 million to retire … with the ‘Donald Bradman Retirement Strategy'. This book is full of stories from everyday Aussies - single people, young families, empty nesters, retirees - who have applied the simple steps in this book and achieved amazing, life-changing results. 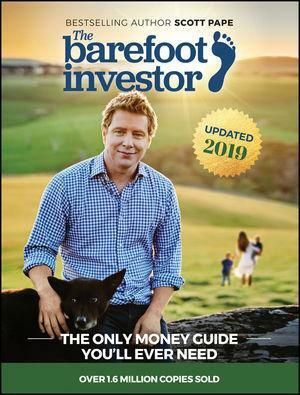 This is a no-nonsense guide to getting your financial life sorted in 11 easy steps, by one of Australia's most trusted media personalities. The Joyful Frugalista is the essential handbook to living frugally, mindfully and with real joy on any budget.